Learn Qigong postures, exercises and meditations to awaken, empower and nourish your life energy, making you happier and healthier. Restore the healing power of your body through energetic and healing touch to bring body, mind and spirit to balance and harmony. Use sound and vibration to enter into a deeply relaxed state, promoting natural healing and a sense of well-being. Share a vibrational sound experience with your group. Gongs, Himalayan singing bowls, crystal singing bowls and other instruments are played to create a deep sense of peace and well-being. 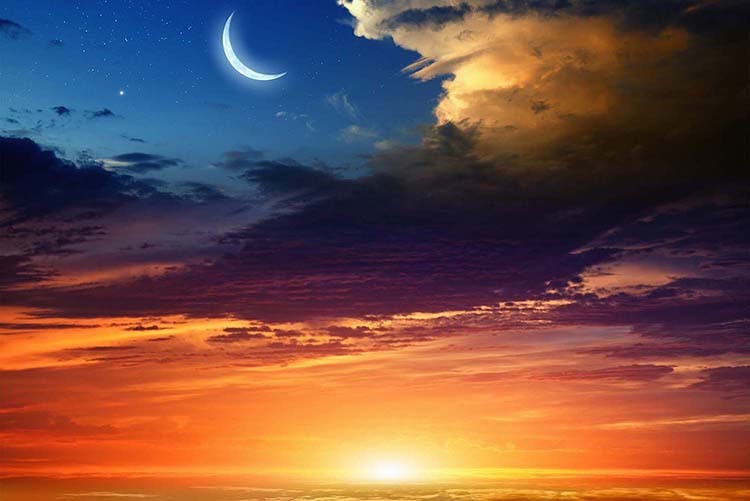 When others come together to chant your name with love and compassion, your body and soul become connected in a powerful way, nourishing the divine light within. Look for Workshops, Classes and Events posted on the Nourishing Life Qigong Facebook page. 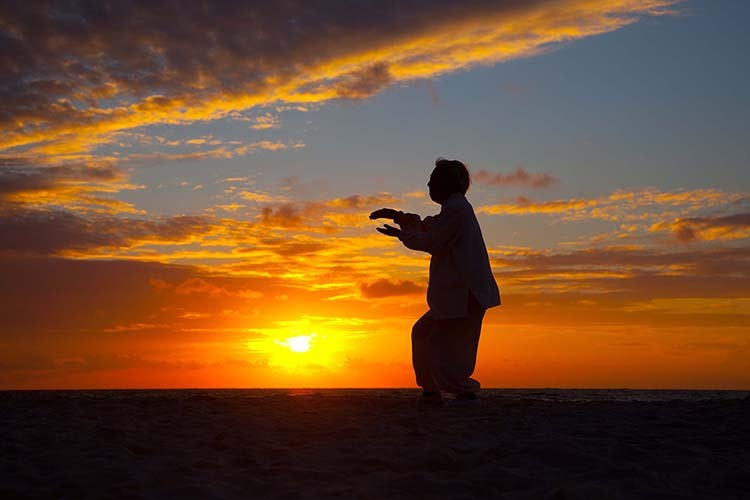 You will also find Qigong news, articles and other inspiration there.